Cameron Mizell is a St. Louis native currently living in Brooklyn, New York with his wife. 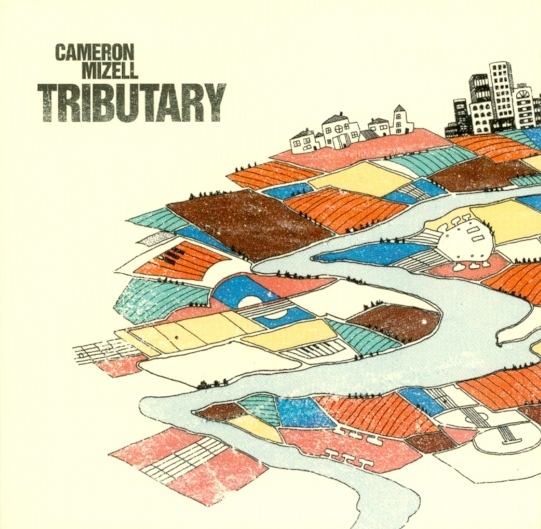 “Tributary” is Cameron’s third release as under his own name, and while purists may point out that “Tributary” is not exactly jazz, it’s not exactly NOT jazz either. “Tributary” consists of ten original Cameron Mizell compositions, and just as most so-called “Americans” have a blend of nationalities in their heritage, “Tribute” is a blend of styles and genres. Jazz or not, I like it, and I think you will too. The title track is probably the one song that most jazz purists will care for the least. It is a different sort of thing, dominated by Salters’ drums even after Mizell steps in. Whitely’s keyboard effects give the piece an airy, new age sort of feel. At one time, I was into new age music, and I have to admit that, even though “Tributary” the song does not appeal to me as much as “Tributary” the album does, I do like it. “Tributary” leads us into a more jazz-sounding piece called “The Bottoms”. It’s an energetic and happy piece of music and I love listening to it. If I’d received my copy of this disk while “Saturday Night Jazz” was still around, “The Bottoms” would have definitely been one of the first songs I would have played on the air. “Mississippi Mud Clerk” is another favorite that flows happily along. It’s as though the song’s job is to convey peace and happiness in an upbeat way, and it does that very well indeed. There is a fine line between peace and contentment and being boring. “Mississippi Mud Clerk” never strays to the dark side of that line. “Junior’s Swamp Sauce” is a wonderful piece that would have made it onto my playlist for “Saturday Night Jazz” in short order. The song moves right along even though the pace never actually seems fast. Salters’ drums sound almost militaristic on occasion, which is an interesting effect. Clocking in at 7:43, “Swell” is the longest song on “Tributary”, and like most of the songs before it, it’s a delight to listen to. The pace is faster than some of the others, and everyone gets their turn front and center. Several of these songs obviously caught my fancy, and they combine to make this what I consider to be an excellent addition to any Saturday Night Jazz fan’s music collection. To learn more about Cameron Mizell and his music, visit his web site. Next week: I haven’t decided who to spotlight yet. However, for the last few weeks I have been concentrating on artists who are still living and still musically active. 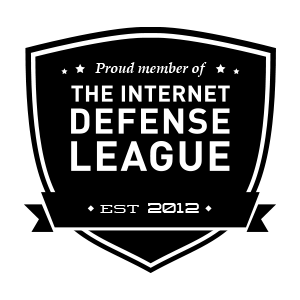 Beginning next week I’ll return to including folks who may no longer still be with us. A mix of the old and the new. Copyright © 2011 by Al Evans. All rights reserved.